For the first time in its history, Huawei has surpassed Apple in smartphone sales, and thus becoming the second-most popular smartphone brand globally. Statistically, the Chinese company sold more than 54 million units of its smartphones during the second quarter of this year, giving the company a 15.8% market share. 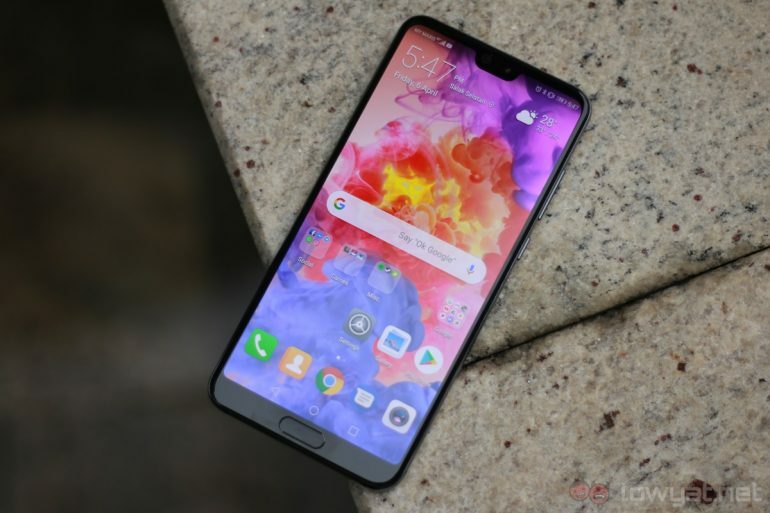 According to the analysts at the IDC, one major contribution to Huawei’s milestone was due to the company adding more premium and top-end features to its flagship phones. As an example, its P20 Pro is currently the only premium smartphone on the market that offers a triple main camera array. Huawei’s achievement is no small feat, by any means. While it enjoys lucrative smartphone sales and increasing brand recognition in the European and Asian market, the Chinese company is still struggling to establish a foothold in the US. The latter citing concerns and risks over its national security. Apple fell from second to third place in global smartphone sales during the second quarter of 2018. In the case of Apple, Huawei’s rise in the ranks now puts the company from Cupertino down from second to third place in global smartphone sales of the same quarter. Compared the Huawei, Apple only sold a total of 41.3 million iPhones, out of the 342 million total smartphones sales during the second quarter of 2018. 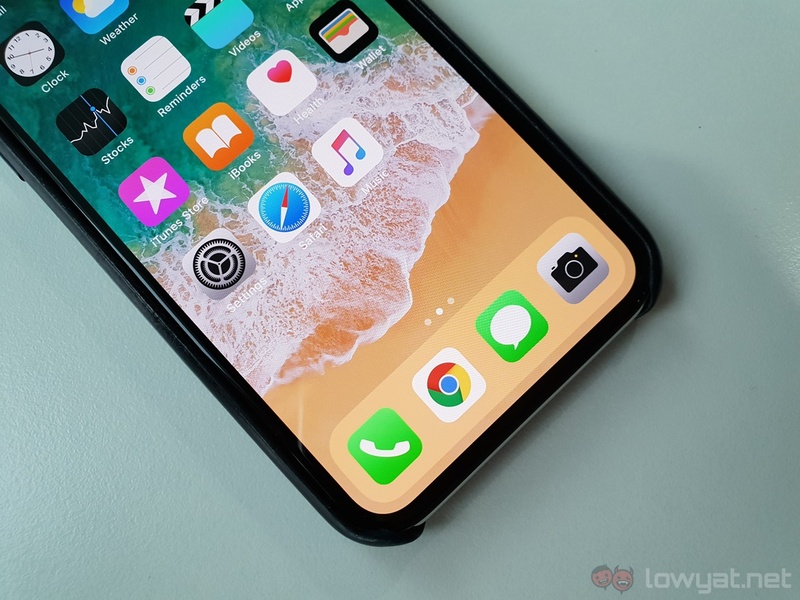 Additionally, the iPhone X was the company’s best-selling model during the period.